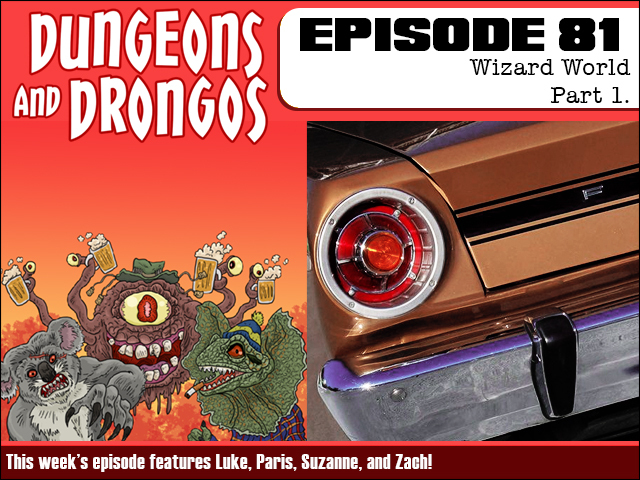 Fruitless Pursuits: Dungeons and Drongos Episode 81: Wizard World! This week our listeners lend a hand when the party join wizard pal Bramblewank on a trip to the Fantasy Australian version of Silicon Valley to check out some new wizard tech. But, as always, things don't go quite according to plan... It's Dungeons and Dragons but it's set in Fantasy Australia, mates!